for $225,000. The lot size is 43560 Sqft. Enjoy Anderson Island? 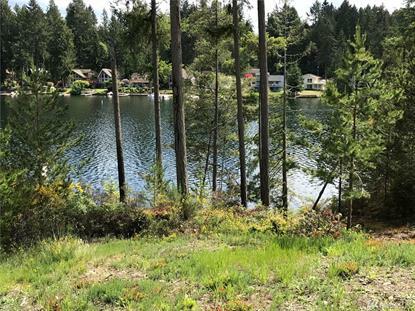 Why not build a lakefront home for year-round living or a vacation retreat?A Lake Florence 1 acre parcel with 100' of frontage will give you all the privacy you need. Well is already installed, previous perc test passed & permit issued but expired. This is ready for your build! Great location outside of the Riviera HOA, possible dock, buyer to verify with County. Bring your jet skis and paddle boards; Livin' is easy on the lake! Just 20 minute ferry ride to Steilacoom.